This is our responsibility to be active in sharing the Gospel with people, as well as, living the life in front of them. We are committed to lead a person to the saving knowledge of Jesus Christ as their personal LORD and SAVIOR. We want to help guide a new Christian to a life-long relationship with Jesus Christ, to a life of learning and growing in the teachings of Christ, to a life of complete devotion to Jesus Christ. 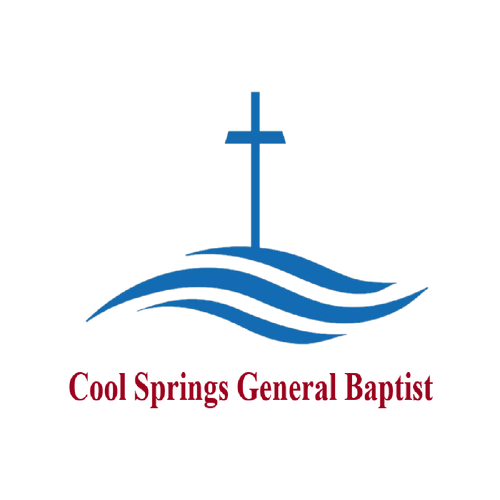 The vision of Cool Springs General Baptist Church is create a community of authentic believers and to witness a city transformed by the life changing reality of the gospel, as people come to know Jesus as their lord and savior. To fulfill our Purpose we focus on two key passages of Scripture.